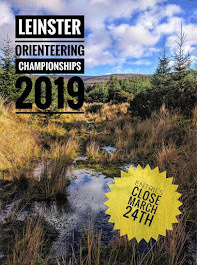 The 3rd event in the CNOC Summer Orienteering Series will be next Tuesday evening 29th May in Hillwood Forest, also known as Moore Abbey, beside Monasterevin. There will be signs from the Monasterevin North Exit (No.14) off the M7. The forest entrance is about 2km from Monasterevin on the R417 Athy road. Start times 18:00 to 19:30. Courses close at 20:30. SI electronic timing will be used, SI cards will be available to rent if don’t own one. Please let us know in advance if you are bringing a group. You can pre-register here: http://tinyurl.com/CNOCSUMMER and pay at the event, or you can just arrive and register at the event. Long 5.0 km, 25 controls, technically and physically difficult, full leg cover definitely needed. Medium 3.5 km, 19 controls, technically difficult, full leg cover needed. Short Adventure 3.0 km, 9 controls, straightforward navigation, mostly on tracks. The Series takes a break on the Tuesday after the Bank Holiday, returning with an event on the Sunnyhill area of the Curragh on Tue 12th June, and finishing up on Tue 19th June in Hollywood, West Wicklow, including the end-of-season barbecue. 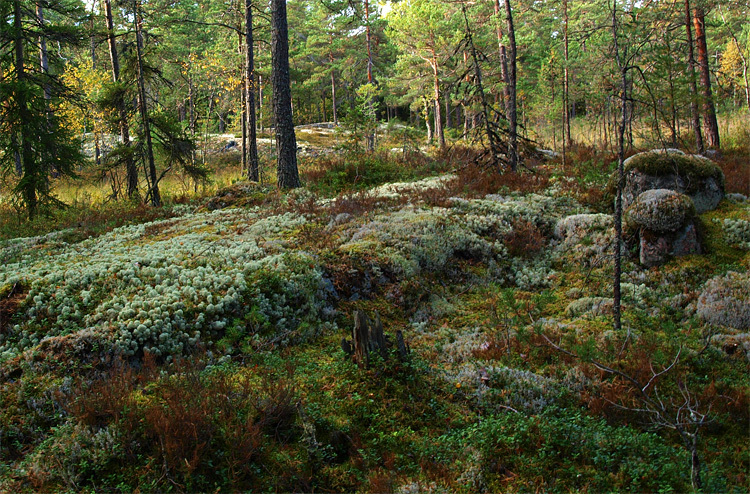 *This is not actually Hillwood, this is Lunsen in Sweden. But they have one thing in common. They are both forests! Last week was the European Championships in Sweden. CNOC had 3 runners involved, Hugh Cashel, Conor Short and Niamh O'Boyle. Away from the glaring lime light of our CNOC members conquering Europe there were more pressing matters closer to hand at home to deal with. After 2 events, Jonathan Quinn (GEN) has the lead on the Long course with Maeve O'Grady (DFO) as first female. On the Medium course, its tight at the top between a bunch of juniors, with Siobhan Delaney (CNOC W16) leading, closing followed by David Masterson (CNOC, no longer a junior) followed by Ruairi Long (Ajax M14). On the short course it a battle of the 10's with Shannon Bailie, Caoimhe May and Oisin May all there or there abouts. On the Adventure course, Zoe Tyner SET (another W10) looks to have an almost uncatchable lead after two events. Next up is Hillwood. Kicks off on Tuesday the 29th. Hugh at finish of the European Long race.. on TV! Sorry about all of the delays of late. Our next event will be in Donadea Forest Park on the evening of Tue 22nd May (ie TODAY). Please note that the barrier will be open from 17:45 to 18:45. Otherwise you will have to pay to enter the forest. Start times 18:00 to 19:30. Courses close at 20:30 promptly. The gates close automatically at 21:00. SI electronic timing will be used. Tue 29th May Hillwood, just outside Monasterevin on the Athy road. Tue 12th June Curragh East. Tue 22 June Hollywood, West Wicklow, including end-of-season barbecue. and no, I'm not talking about Poland. The Irish Squad are off to Sweden. Niamh O'Boyle and Hugh Cashel both Gothenburg based CNOC athletes are competing. Niamh ran in the Middle Distance yesterday and Hugh ran in the Long Distance today. I have no idea who's running what but all information can be found at www.eoc2012.se including maps, results, GPS and everything orienteering related. The link to pre enter is this link. Advantage of pre enter is no hassle on the day, just rock up and run! Couldn't be easier! and the organisers will love you for it - you type so we don't have to! For those that don't want to pre enter, please, please, please have your SI card registered here. The Summer Series will take in the usual haunts of Donadea, Hillwood, Curragh and Hollywood. 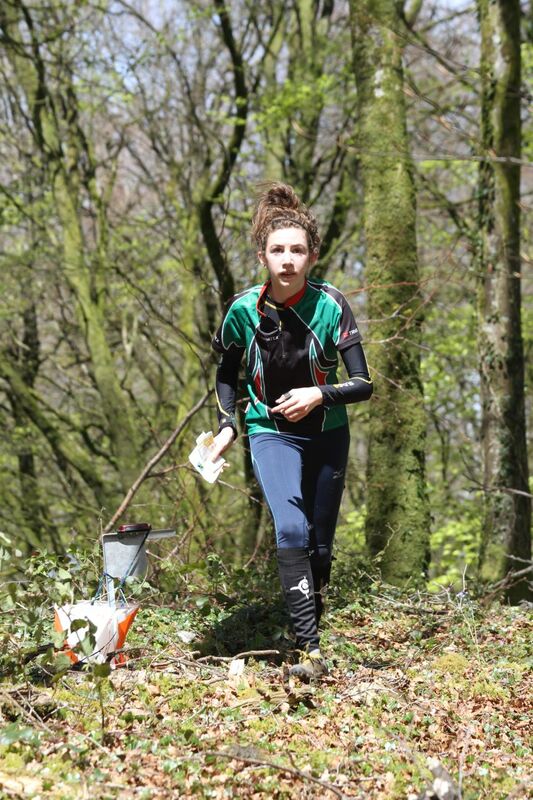 Full reports on the final Leinster League race and the National Championships is coming soon. Possible titles include "How to lose the Leinster League and IOC Relay in two easy steps".